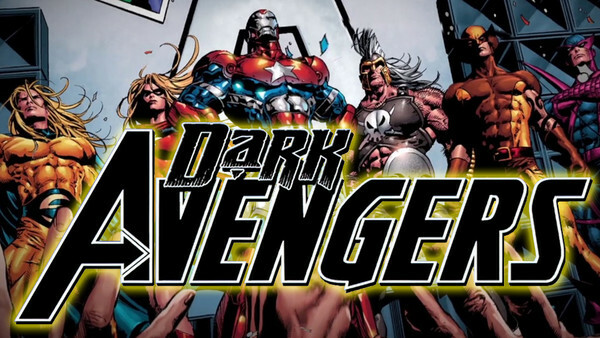 Could we be set to see the reign of the Dark Avengers in the MCU's Phase 4? 2019 is likely to be a huge year for Marvel movies. Not only will we get to see Captain Marvel's debut, the resolution of the Infinity Saga (and the promise of an entirely new era for the MCU) and Spider-Man's return, but we'll also soon get confirmation of the Disney'Fox deal that will bring back some of Marvel's biggest brands to their parent company. That's only talking broadly though. Given how focused Marvel have been on the third and fourth Avengers movies (and the films linked to them most closely), the studio has been uncharacteristically tight-lipped on longer term plans. 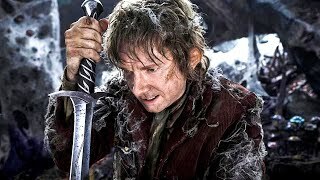 We know there are sequels for Spider-Man: Far From Home, Black Panther, Doctor Strange and Guardians of The Galaxy coming and a Black Widow stand-alone (along with an Eternals movie), but other than that, there's little in the way of confirmed movies. That's going to change as soon as Avengers 4 is finished, with Far From Home's release and the start of the fourth Phase likely to herald a raft of announcements for what comes next. And though it's all speculation for now, we can probably expect some of these heavily hinted movies to be in there. 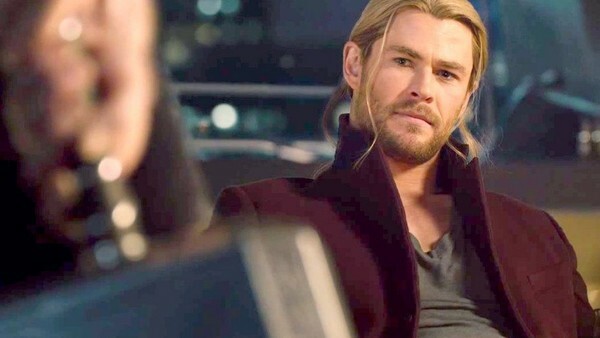 Though Chris Hemsworth's contract is now up and there are some suggestions that he will bow out with Avengers: Endgame along with some of the other veterans, there has already been talk of a fourth solo outing for the God Of Thunder. Hemsworth himself has expressed enthusiasm for returning and The Hollywood Reporter reported in the wake of James Gunn's firing that Taika Waititi had a secret meeting with Marvel about an undisclosed project. More importantly, there's no way there's enough room in Endgame for the resolution of the Asgard story to be played out. And even if the survivors settle, that settlement on Earth would be the start of a story not the end. A story like, say, Siege, for instance. Marvel bring in Waititi again, give him the Siege story as a broad outline and we watch a villain rise to fight against the "alien threat" of the Asgardians, bringing Thor's story full circle.